Mixing quality components with light weight, the Chromebook 14 seeks the same business users drawn to Dell's Chromebook 13. Hello, beautiful. 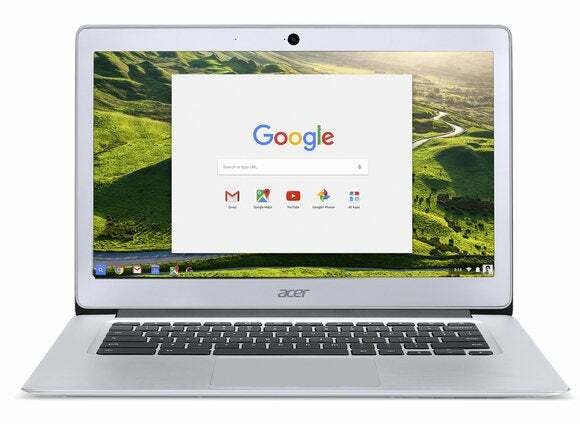 Acer revealed its first-ever 14-inch Chromebook—the aptly named Chromebook 14—on Tuesday and it sure seems like it was worth the wait (at least on paper). The Google-licious laptop only costs $300, but offers premium touches missing from the majority of the plastic-clad Chromebook army, like an aluminum chassis, USB 3.1 ports, a trim sub-four lb. weight, and a whopping 14-hour battery life claim. That luxuriousness extends to the display. The Chromebook 14 comes in two main versions with either a 1080p or 1366-by-768 resolution IPS display. The 1080p models feature a punier 12-hour battery-life claim, but on the other hand, 1080p IPS displays are a relative rarity among Chromebooks. Processor-wise, the Chromebook 14 comes with either a quad- or dual-core Celeron processor. Acer didn’t specify what the quad-core version would be, but the dual-core is the 1.6GHz Celeron N3060. The Chromebook 14 also comes with two USB 3.1 ports (Type A), HDMI out, a 720p webcam, dual-band 802.11ac Wi-Fi, 16GB or 32GB onboard eMMC storage, and either 2GB or 4GB of RAM. 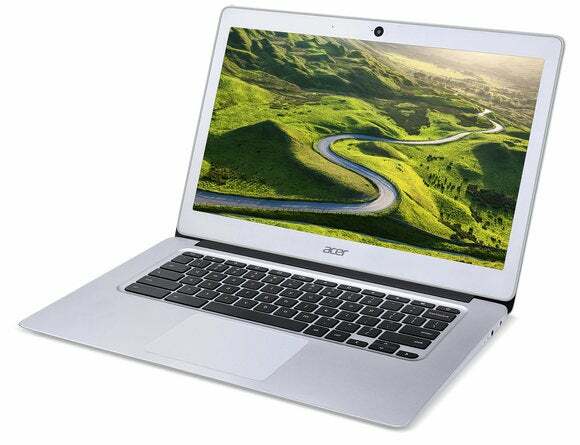 Acer has yet to specify an exact ship date for all the Chromebook 14 models. In April, Best Buy will start carrying what Acer calls the “premiere model” priced at $300. 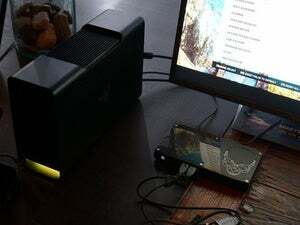 This version features 32GB of storage, 4GB of RAM, a 1080p display, and a dual-core processor. If Best Buy isn’t your thing, the model is also available right now for pre-order on Amazon. The impact on you at home: Acer’s new Chromebook isn't groundbreaking, but it’s a great addition to the mid-range of the Chromebook world—especially for business users. 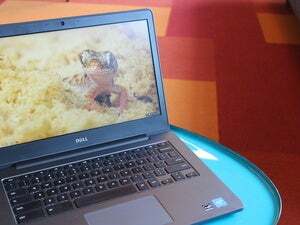 Dell’s Chromebook 13 released in 2015 and was a solid choice for business users since it offered solid design and a mix of price ranges and features. But Dell’s Chromebook suffers from an almost ThinkPad-like bookishness in its design, while Acer’s laptop has style inspired by laptops like the Chromebook Pixel and Apple’s MacBook line. It’s also got a nice price at $300 for the “premiere model,” stuffed with almost everything you’d want in a top model Chromebook without going overboard.